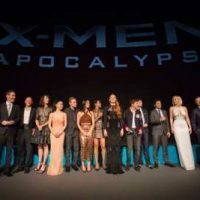 X-Men: Apocalypse London Premiere! Jennifer Lawrence! James McAvoy! Evan Peters! Michael Fassbender! And More! A Beautiful Planet New York Premiere! Jennifer Lawrence! John Corbett! Aziz Ansari! And More! mike May 4, 2016 Fanboying! The Hunger Games: Mockingjay Part 2 Blu-ray Review! Does The Final Chapter Give The Series A Fitting Conclusion? The Hunger Games: Mockingjay – Part 2 Los Angeles Premiere! Jennifer Lawrence! 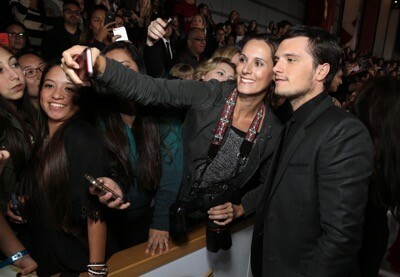 Josh Hutcherson! Liam Hemsworth! Donald Sutherland! And More! The Hunger Games: Mockingjay – Part 2 Paris France Premiere! Jennifer Lawrence! Josh Hutcherson! Liam Hemsworth! And More! 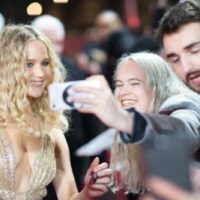 The Hunger Games: Mockingjay – Part 2 UK Premiere! Jennifer Lawrence! Liam Hemsworth! Josh Hutcherson! And More! Throwback Thurs! 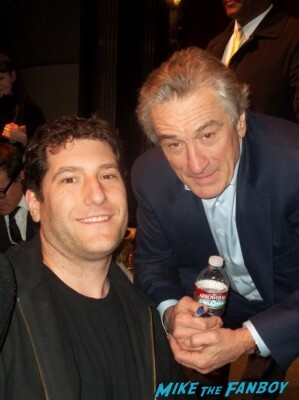 Robert De Niro Awesomeness! Silver Linings Playbook Q & A! 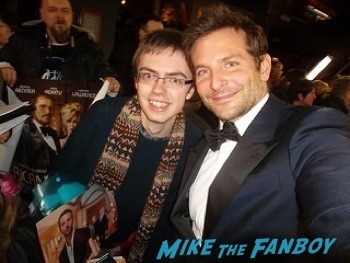 Bradley Cooper! And More! Autographs! Photos! Amazing! The Hunger Games Hand And Footprint Ceremony! Jennifer Lawrence! Josh Hutcherson! Liam Hemsworth! And More! The Hunger Games: Mockingjay Part 1 Los Angeles Premiere! Jennifer Lawrence! Josh Hutcherson! Liam Hemsworth! And More!